Reference image of salmon. Photo: Prochile. Chilean salmon production will grow by around 9 per cent this year, according to projections from three of the country's biggest fish farmers. Australis, Multiexport and Blumar unveiled their production estimates for the Chilean salmon industry for this and next year, warning that record sales prices that hit US $6 per lb for fillets will continue to adjust downwards to an average of US $5.5. 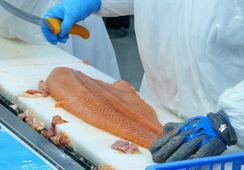 The global supply of Atlantic salmon contracted 5.9 per cent during 2016 to 2,184,000 tonnes due to losses generated by harmful algal blooms in Chile and lice problems in Norway. According to Australis, supply is expected to grow steadily beyond 2017, when the different changes to the regulations that are taking shape in both producing countries are taken into account. Australis estimates the production of Chilean Atlantic salmon will grow 11.7 per cent this year, reaching 573,000 tons, the highest growth rate in the world and more than double that of global salmon. For 2018 Australis predicts the expansion will be more conservative with a 5.1 per cent increase, amounting to 602,000 tons. The company expects Norwegian Atlantic salmon production to grow by 3.2 per cent in 2017 to 1,206,000 tons, and by 2018 it will expand by 4 per cent to 1,254,000 tons. Globally, it expects supply will grow 5.1 per cent this year reaching 2,296,000 tons, and in the course of next year will register a rise of 4.2 per cent to 2,392,000 tons. Australis says Chilean Coho salmon production, which represents 82 per cent of the global total, will grow 19.7 per cent this year to 158,000 tons, while the world supply will expand by 15.7 per cent to 192,000. Likewise, the production of rainbow trout in Chile will increase 10.8 per cent in 2017, totalling 82,000 tons, which is half of the global total, but Norwegian production is expected to fall 26.7 per cent to 55,000 tons. As a result of this, global supply of rainbow trout will fall 6.7 per cent to 161,000 tons. Other Chilean fish farmers have different projections. 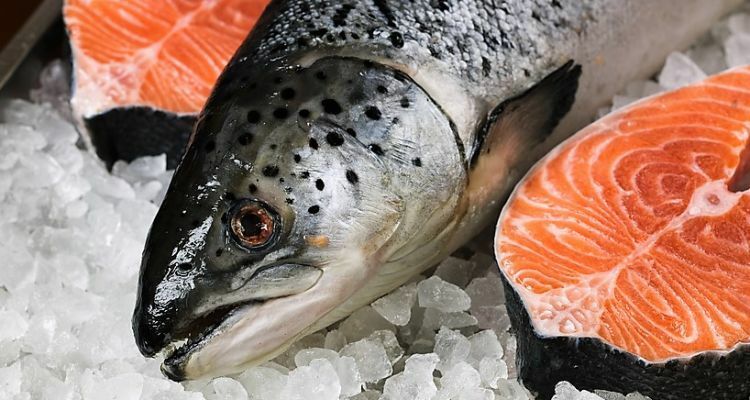 Multiexport believes Chilean Atlantic salmon production will grow by 7 per cent this year to 560,000 tons, while for 2018 the expansion will be similar, with a 6 per cent increase to 595,000 tons. 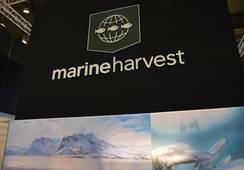 Blumar reckons Chilean Atlantic salmon production will grow 7 per cent in 2017, with 539,000 tons produced, while in 2018 the expansion will be 9 per cent, taking the total to 585,000 tons. 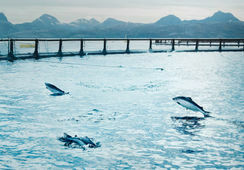 Norwegian Atlantic salmon production will grow by 3 per cent in 2017 to 1,201,000 tonnes, according to Blumar, and next year it will expand 8 per cent to 1,295,000 tons. Blumar says global production will increase 4 per cent this year, reaching 2,252,000 tons, and in the course of next year will register a 7per cent increase with 2,419,000 tons.